JEFF CAHN (writer) was born and raised in New Orleans’ historic French Quarter. Jeff’s interest in comics was spawned one Christmas morning when his Grandmother bought him his first Spider-man comic. Ever rooting for the bad guy, Jeff quickly found himself a fan of the antihero and characters uniquely flawed in their heroism. After graduating high school, he migrated to southern California where he attended Pomona College. There he majored in English with a creative writing concentration and minored in philosophy. After graduating, he returned to New Orleans, where he interned on the set of “The Curious Case of Benjamin Button” for Digital Domain’s Oscar winning visual effects team. Once the shoot wrapped, he returned to Los Angeles and now works at Benaroya Pictures and Publishing as a story developer and writer of both screen and comics. SALVADOR NAVARRO (artist) was born in Málaga, Spain in the summer of 1969. Being an artist was in the cards for Salvador. …but learning to pencil came later. In 2009, after several submissions, Salvador published his first book TALES OF WONDERLAND: TWEEDLE DEE AND TWEEDLE DUM with Zenescope Entertainment. 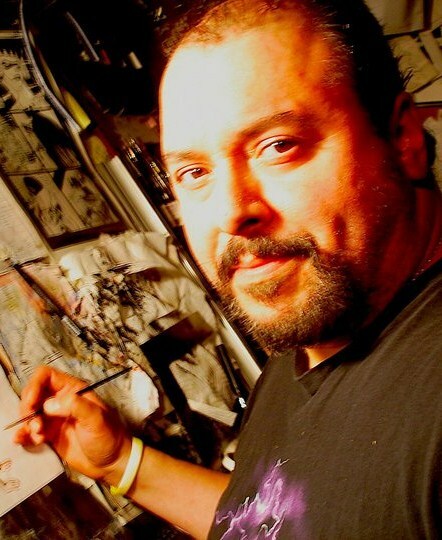 Salvador went on to work WARD SIX with Kickstart, and is now the lead artist on RED SPIKE. MARK TEXEIRA (artist/cover artist) is a born n’ raised New Yorker. 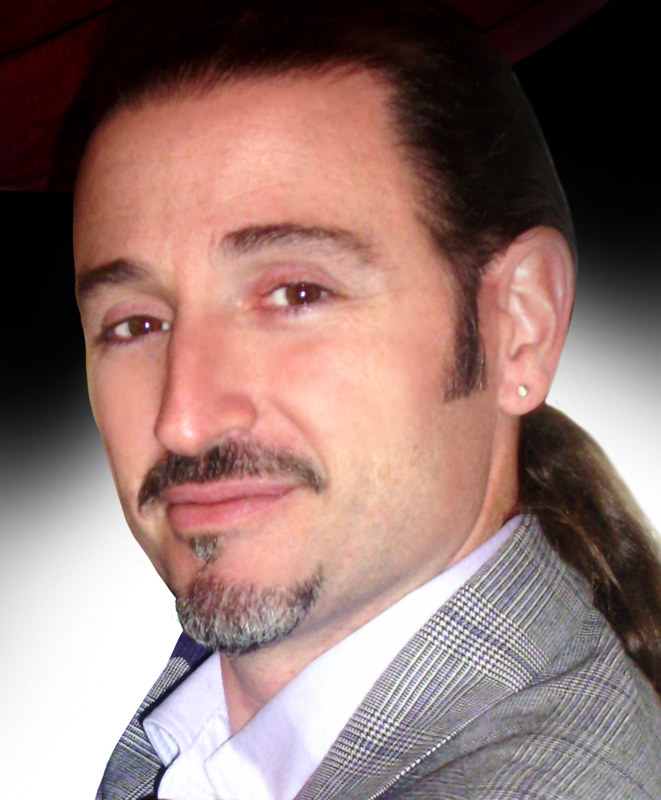 Mark began honing his art from a young age, attending the Manhattan High School of Art and Design. After graduating, Mark was awarded a Presidential Scholarship at the School of Visual Arts, which he attended for two years before dropping out to pursue a professional freelance commercial art career. It was during this time that Mark attended classes at the Art Students League of New York, exploring new ways to create life in art. Winning mentions at the Salmagundi Club and The Society of Illustrators kicked off Mark’s work throughout the entertainment world. Mark is best known for his work on WOLVERINE, PUNISHER, VAMPIRELLA, and now, RED SPIKE.